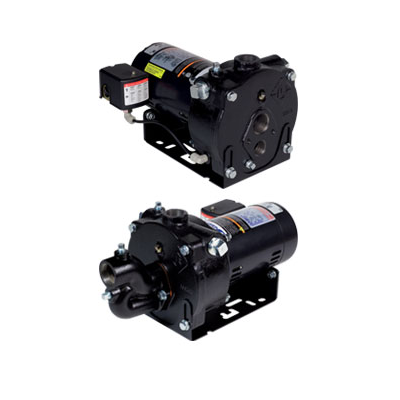 There are two types of Jet Pumps: shallow (or point well) jet pumps and deep well jet pumps. Shallow well jet pumps usually are limited to depths of no more than 25- 33 feet deep. Deep well Jet pumps can be used on wells up to 200 feet deep. At Northeast Water wells Inc we service and install all makes and models of water well jet pumps. 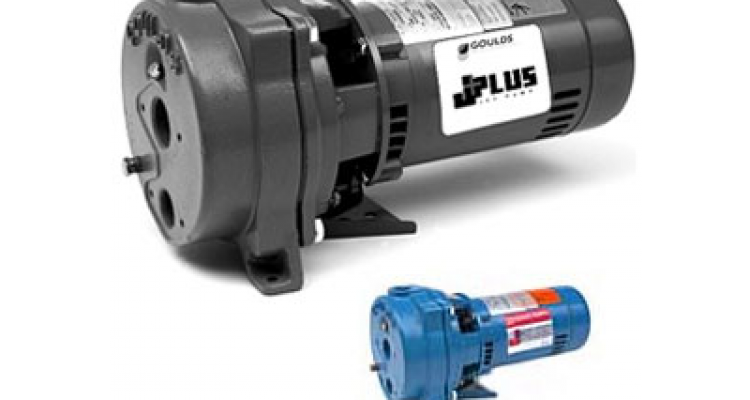 Our main line for Jet pumps is the Gould’s Jet pump series. 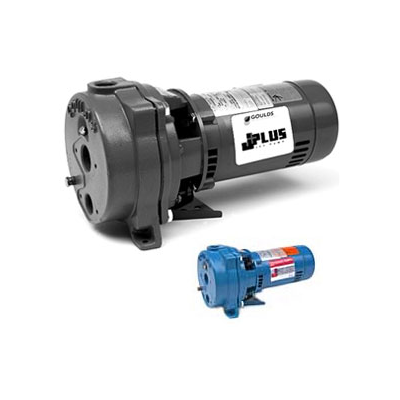 The most common complaints associated with jet pumps would be loss of prime (associated with power loss), low pressure (due to worn nozzle impellers) air in the lines, the units are very noisy.